The partnership of EnOcean and 3YOURMIND is one of the first consumer combinations of 3D Printing and the Internet of Things. 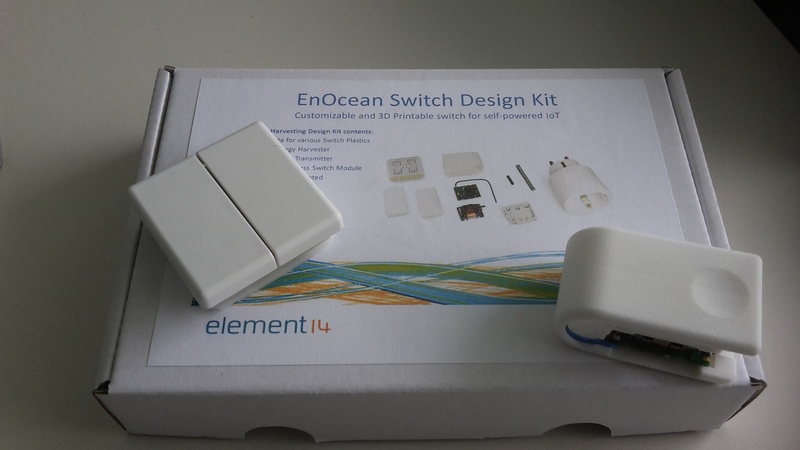 The combination of EnOcean's Switch Design Kit and 3YOURMIND’s access to professional print services is one of the first consumer combinations of 3D Printing and the Internet of Things. 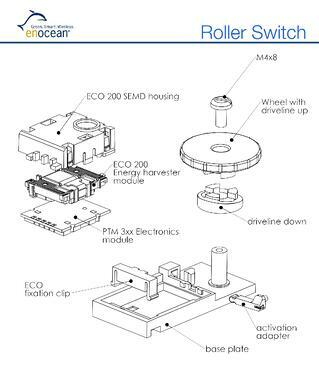 Designers, makers and inventors can directly access and modify the sensor casing from the EnOcean’s Design Center. Those files can then be uploaded and printed in over 150 materials and finishes using 3YOURMIND to access to professional 3D Printing services worldwide. The only limit to the final application is the imagination of the creator! 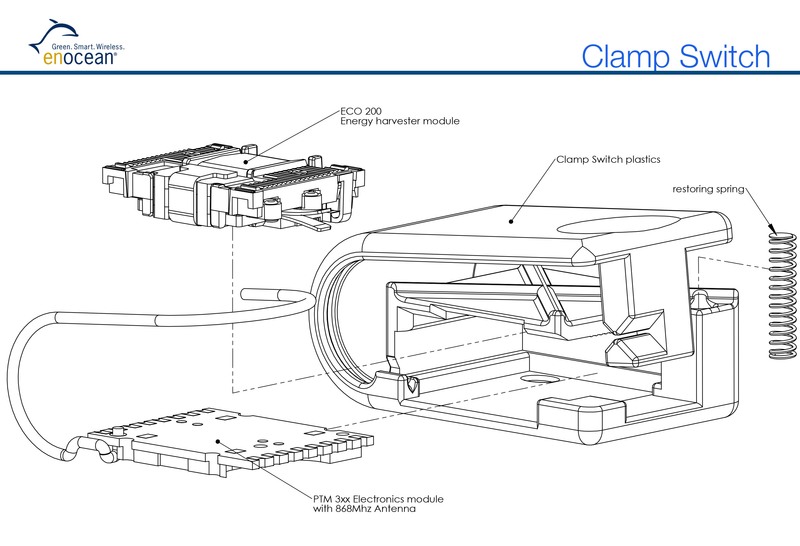 By putting 3D models online, Element14 simplifies the process of prototyping IoT by switching from full creation to adaptation. 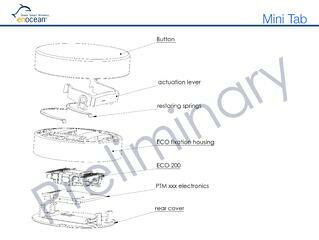 It embodies the free access spirit of both the IoT and particularly the 3D printing movement. 3YOURMIND, in turn, gives access to have those designs verified for printability and then professionally produced in over 150 Materials and Finishes. By shifting the implementation of IoT from “made-by-hand” to 3D printed components, the result has a higher quality creating a much more seamless weave into the daily fabric of life. 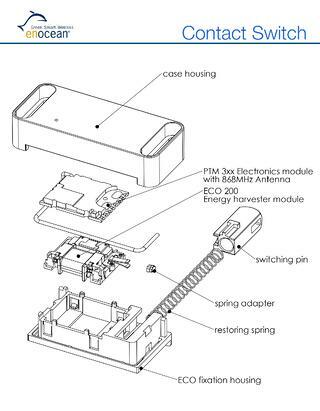 The Element14 Sensor Kit is available in Europe directly from Farnell.com. 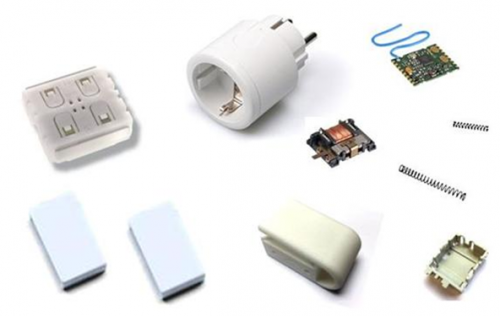 The self-powered sensors takes the electrical complexity out of designing for the internet of things. Download your CAD Integration from 3YOURMIND so that you can upload your modified design files directly to the online platform. 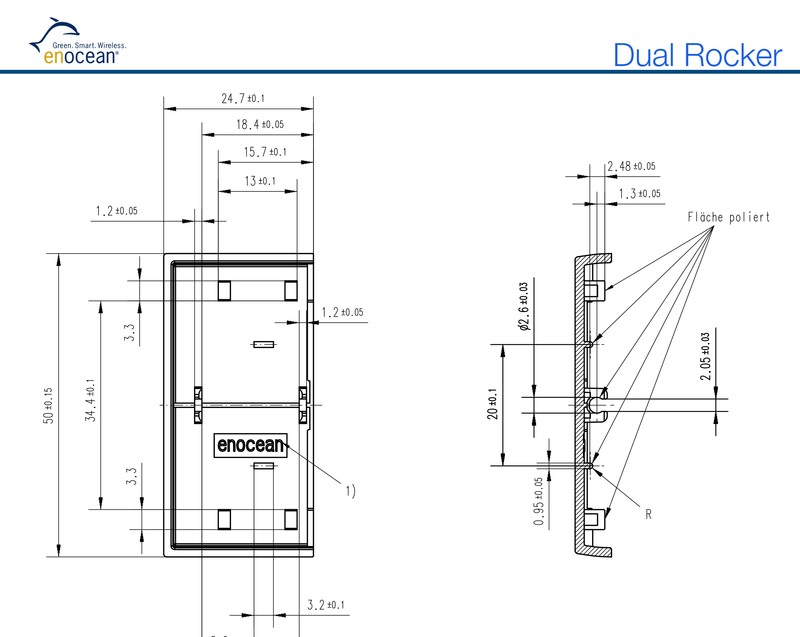 Access the design files you want to modify for your specific application from the EnOcean Design Center. All Data is SSL encrypted and is not shared to outside of 3YOURMIND.